Out! 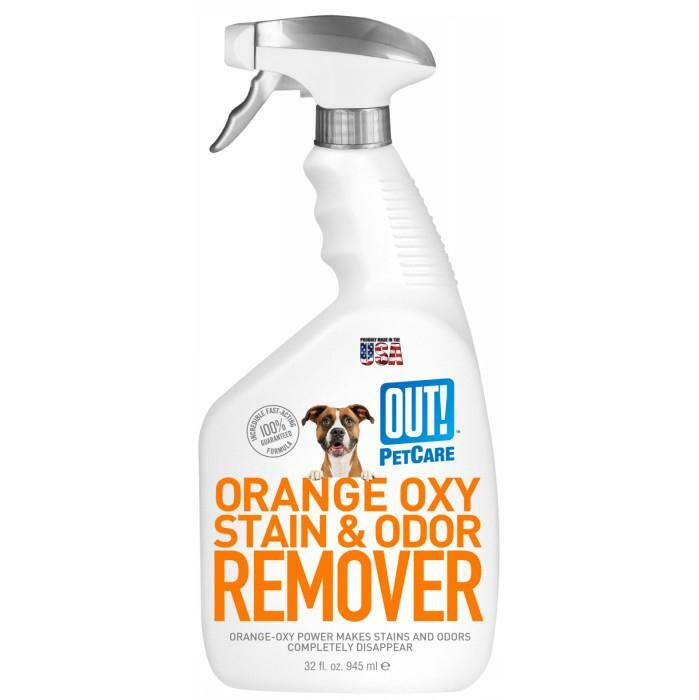 Petcare - ORANGE OXY-FAST STAIN & ODOUR SPRAY 945ml - 230_CLEANING & ODOUR PRODUCTS, Stain Removers & Odour Eliminators, Out! - Product Detail - Prestige Pet Products Pty. Ltd. The Oxy-Fast stain and odour eliminator just got better by adding an orange extract. This multi-purpose orange extract and oxygen formula powers through fats and oils commonly found in pet and household stains.